Eco friendly roof cleaning should be a point of consideration when exterior house cleaning. A lot of New Zealander’s have a deep commitment to the environment and a willingness to make positive changes to the way we go about our lives. This has been especially noticeable in the cleaning products we use around the house and things like the plastic bag petition that was recently presented to parliament to ban plastic bags in super markets. 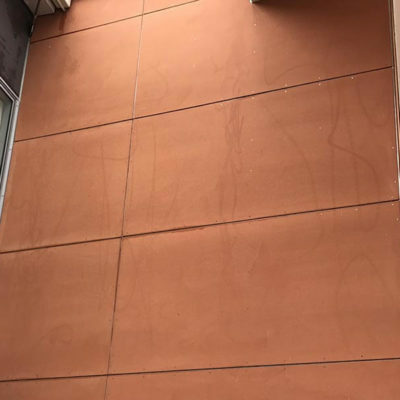 Often though, it’s not always clear about the best way to go about large exterior cleaning jobs around the house. The roof clean or roof treatment is one of these jobs that pops up every so often that we entrust a contractor to take care of responsibly. Without any doubt the most effective way to keep the environment from harm when treating or cleaning your roof is to prevent roof cleaning chemicals, cleaning byproducts and sediment from the roof clean from reaching stormwater system and ultimately the environment. Disconnecting the downpipes of your home is easily the best way to keep roof cleaning products from reaching the environment. 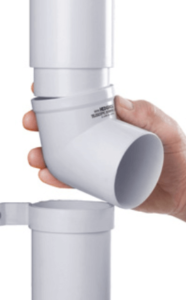 This isn’t always a simple operation as fittings are often painted over or plastic cement is used to join the downpipes to the gutter or drop box. Downpipes diverters are a great way to redirect chemical runoff away from stormwater and the environment. Also great for providing a point to access your rainwater system to check for blockages. Runoff chemical and sediment from the roof pose a real threat to the environment. Some of the roof cleaning products used to treat a roof are not discriminatory to the plant or aquatic life they target. Vacuuming this waste out of gutter systems is often a great solution for large roofs or roofs with a steep pitch. Pick the best roof cleaning method specific to your roof. Consider the method of cleaning and the roof type and condition of the roof being cleaned. Iron in good condition is a great candidate for water blasting or soft washing. A negligible quantity of sediment will be picked up from the roof wash and carried off into the environment. Do you have an asbestos roof? This article will give you techniques on how to clean your asbestos roof responsibly. Paint in poor condition on any roof type can seriously effect the environment. There are cases where whole streams have been turned bright red from washing roofs and paint in poor condition. 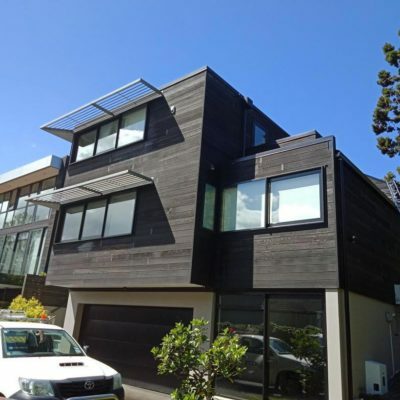 Asking the right questions and giving some thought to runoff before commencing a roof cleaning job is the best way to help to protect the environment. An annual roof clean is the best way to cut down on the amount of chemicals and water needed to maintain your roof. 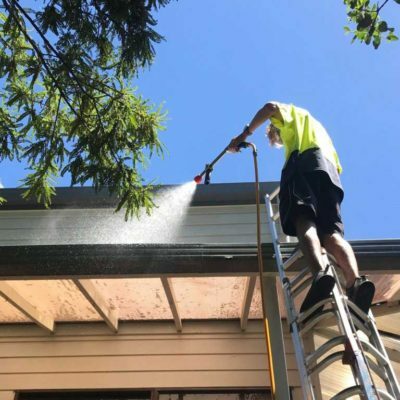 This will not only lower the impact on the environment, it will lower the cleaning cost and also extend the life of your roof, eliminating the need for a major high pressure or potent chemical roof washing operation after being left for an extended period of time. 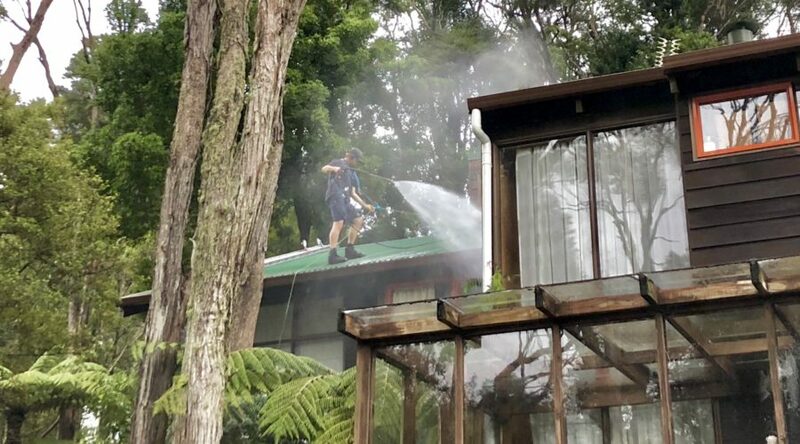 NZTS roof cleaning experts are always on hand for free no obligation advice.